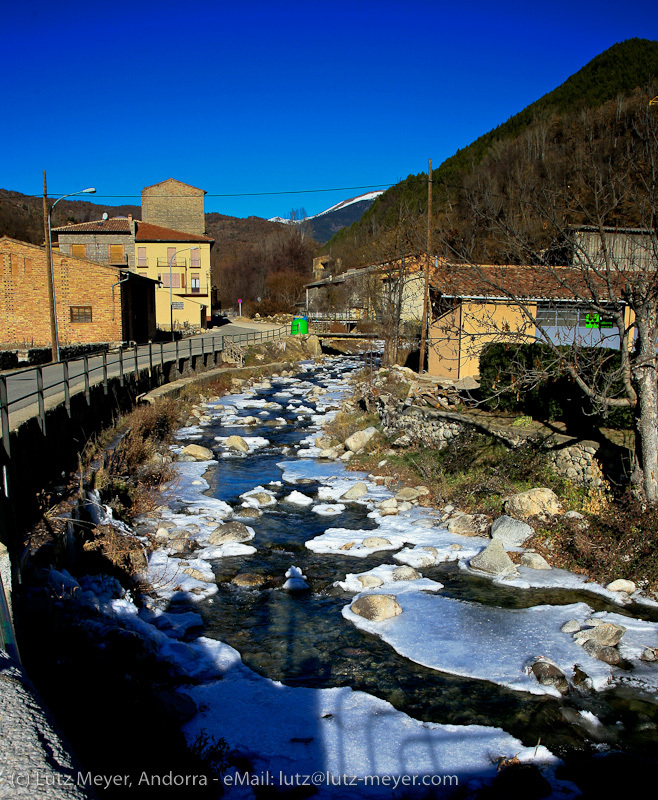 A historical route at North-Catalonia between the Pyrenees and Serra de Cadi. It was a part of "Strata Confletana" - not a peaceful region at the past. It starts at La Seu d'Urgell and ends at Alta Cerdanya - the french part of La Cerdanya. With the villages of Alas, Arseguel, Martinet, Prullans, Bellver, Isovol, Ger, Bolvir, Puigcerda. On the french side: Bourg-Madame, Hix, Sainte Leocadie.